During the course, we find it is beneficial for the students to leave the host site and explore the community that surrounds. 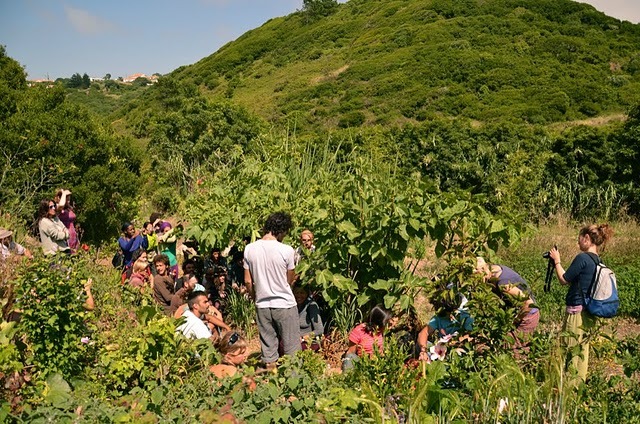 We incorporate field trips into the course which offer a unique perspective and wisdom from community members who have dedicated their lives to certain aspects of permaculture. Students are exposed to diverse properties and landscapes, and share in the journey of other agriculturists, greatly enhancing their learning experience. These days allow for a change of pace in the course, and present the natural world as one of our most valuable teachers. Its different with every course but we also use these times to teach whether its our earthworks session at the beach in Portugal or the Trees and Their Uses section in Slovakia at the Botanical Gardens in a nearby village. We try to integrate hands on experience with the field trip to support the community endeavor. Whether its digging a trench for water harvesting or plastering an Earth Building, rewarding the days host site with an infusion of energy from people eager to learn complements each other quite well. The site hosts takes time out of their schedule to share with us their experiences and systems thus its is wise to give back for this transference of energy. We also utilize site tours of the host site itself to maximize the living learning environment of taking a residential PDC. 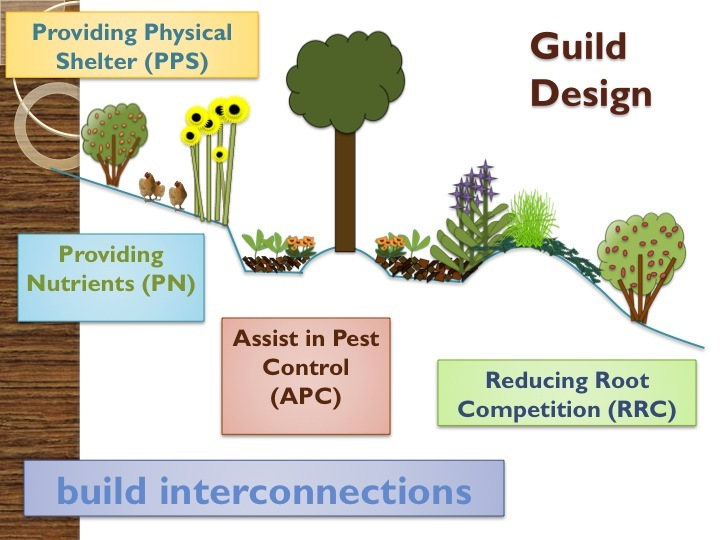 When learning about guilds in a classroom its nice to see it out in the field that way the knowledge can be further integrated. Its also nice to hear about peoples philosophies, mistakes, and the phases of implementation it took to get to the point where students are seeing the farm. Some are long journeys from elders after 30 years while some are budding permaculture sites exploding with growth. Either way the session is meant to reinforce the principles of design, see the design process in action, and learn more about strategies and techniques utilized.